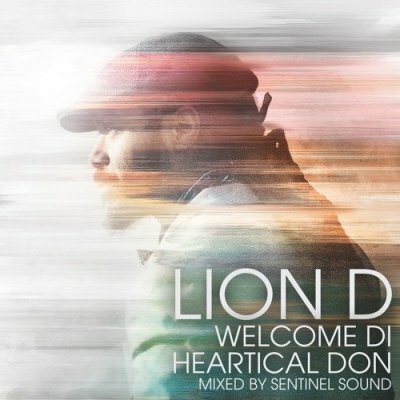 After the successful collaboration mixes with Artists like Nyanda, Conkerah & Raphael, SENTINEL team up with one of the most promising artists from Europe: LION D. The Italian is known for his versatile styles wheter Rub a Dub, Rocksteady, Digital, Conscious Reggae or Dancehall - LION D knows how to deal with any kind of Reggae Riddim. SENTINEL compiled another chapter of their well-known Artist Mix Series with heavy Dubplates from Lion D on up-to-date Reggae Riddims and Classical Soundsystem Riddims. Rounded down with interesting interview parts regarding LION D´s career and future plans.